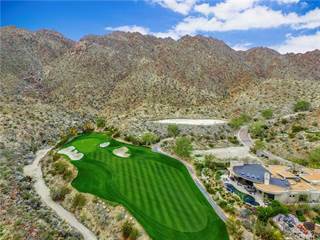 Looking for Palm Desert, CA land for sale? 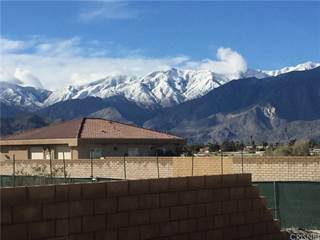 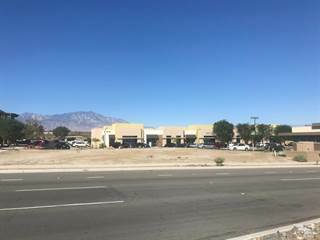 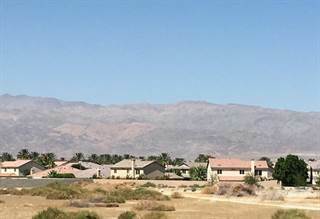 Find lots for sale in Palm Desert, CA with the cheapest land for sale starting from $90,000 and going up to $12,500,000. 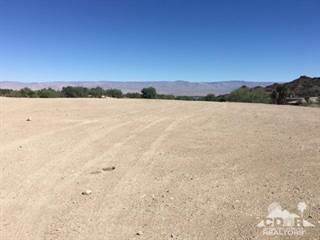 Palm Desert realtors are here to offer detailed information about vacant lots for sale and help you make an informed buying decision. 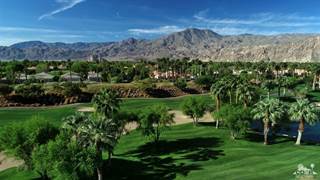 View comprehensive Palm Desert demographics data and compare side by side up to 4 vacant lots.